Sure, we know Chicago has a great cocktail and beer culture, but sometimes you just want to end the day with a nice glass of vino. 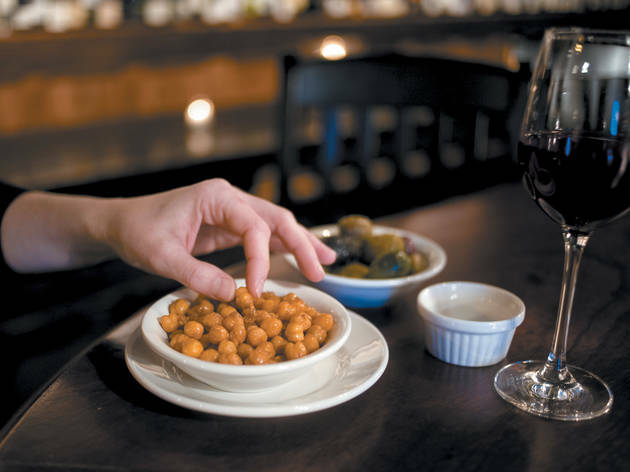 Whether you're looking for a great summer wine to take on a picnic or a rare and small vineyard wine, Chicago's stuffed with wine shops that can steer you in the right direction. "Life's too short to drink average wine." Indeed. 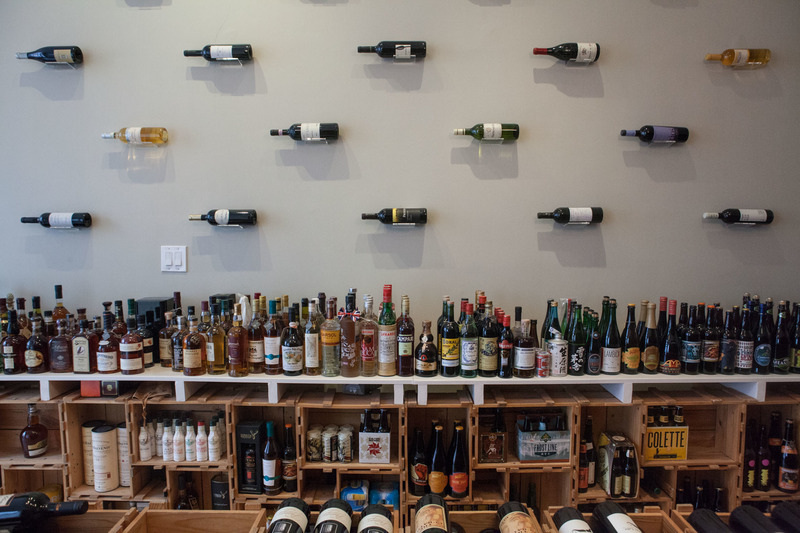 The shop's tagline has certainly resonated with Chicagoans who flock here for a meticulously curated selection of wines by Craig Perman himself, a vino fiend with 13 years in the business. 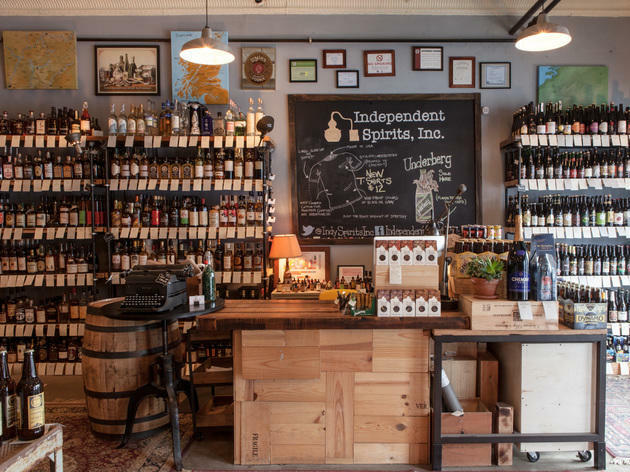 The clean, neatly organized space holds crates upon crates of wine labels, spirits and craft brews for your browsing pleasure—all at varying price points. 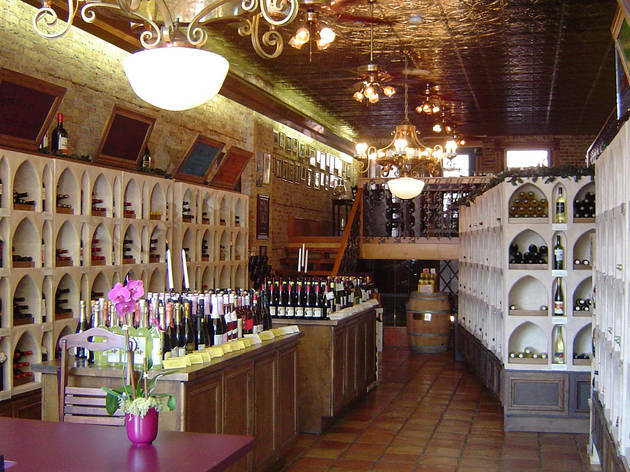 This family-owned, neighborhood wine shop’s beautiful chandeliers, arched white shelves and terra-cotta tile floors seem better suited for an Italian villa (think Under the Tuscan Sun) than frigid Chicago. Weekly wine tastings each Thursday beckon boozers and schmoozers upstairs to the tasting room balcony to mingle and try several (complimentary) wines. For those more into grains than grapes, there’s a decent selection of imported and domestic craft beers. If you're looking for a very specific small batch wine, look no further. Red & White is the only stop you'll need to make. 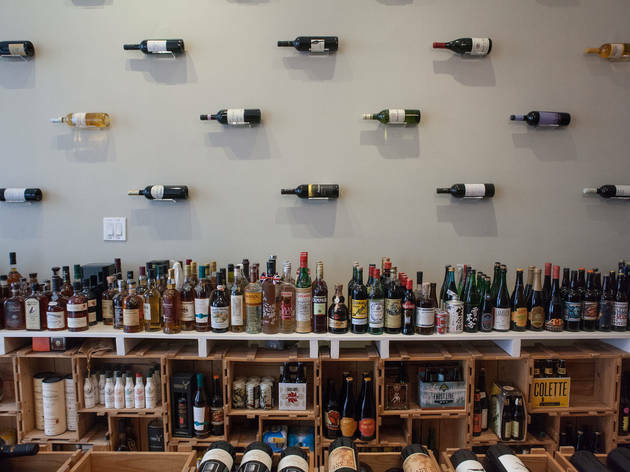 It's also an environmentally conscious wine shop and specializes in natural wines and hard-to-find and obscure booze in all forms. 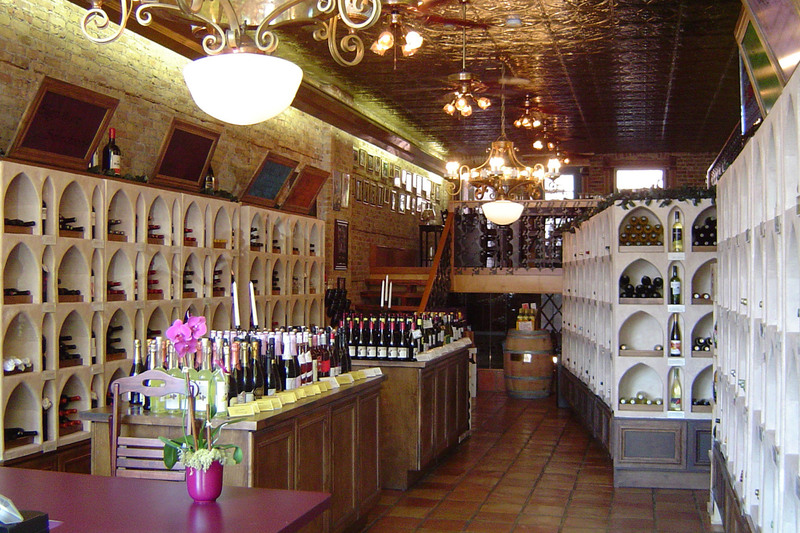 Many of the wines in the store come from vineyards that use natural farming practices. So whether you need something specific or just want to pick up a responsible bottle, the staff are happy to point you in the right direction. Connoisseurs and history buffs will appreciate the admirable collection at this family-run Chicago institution that's been around for more than 125 years. Look for specialty wines and sought-after vintages appreciated by oenophiles, plus wine classes throughout the week and free tastings each Saturday. 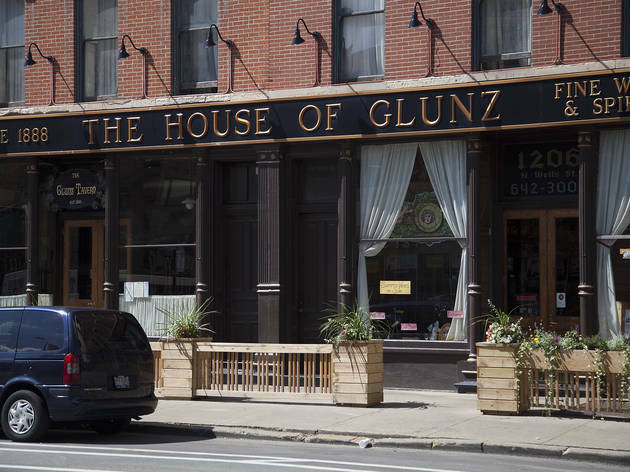 For a nip after your shopping stop, hit up the bar: In early 2013, the family re-established the tavern adjoining the original 1888 shop that closed before Prohibition—a move more than 90 years in the making. 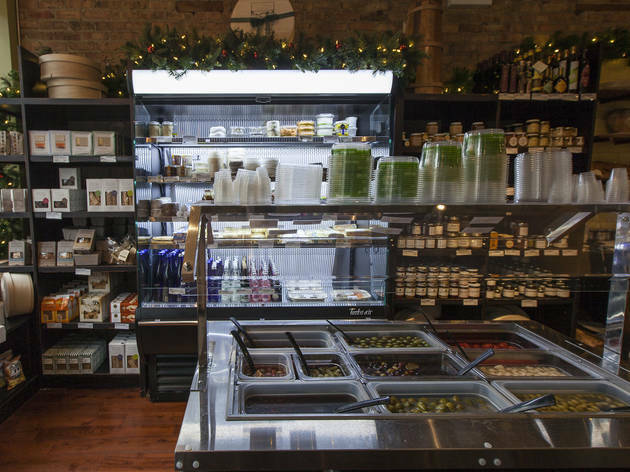 Mitch Einhorn was fed up with the lackluster selection at Chicago big-box liquor and grocery stores, so after years of frustration, he decided to open his own shop. 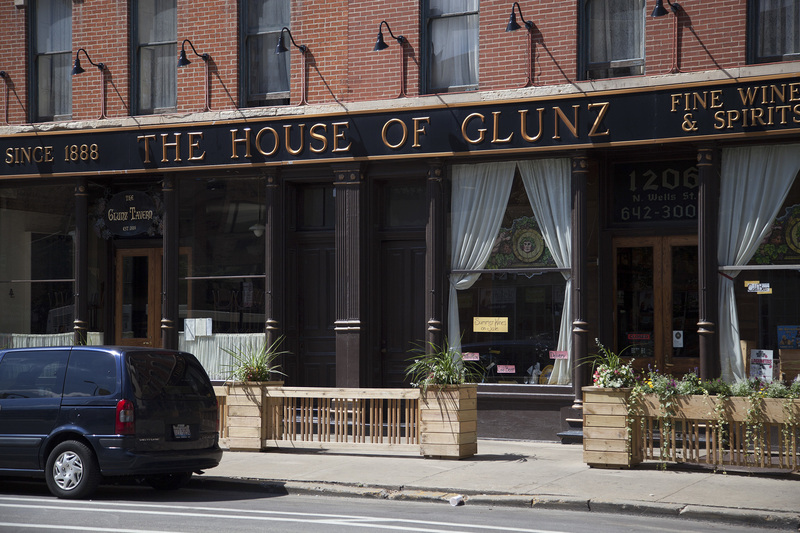 Now he has three Chicago locations that cater to quality booze lovers all over the city. The shop stocks a plethora of eclectic wine labels, unique spirits and plenty of unique craft beers. No clue what you're doing? You don't have to worry about that here; the passionate staff will give you a quick 101 without any dissaproving attitude. Plus, there's snacks (like cured meats and seasonal cheeses), which we're not complaining about, either. 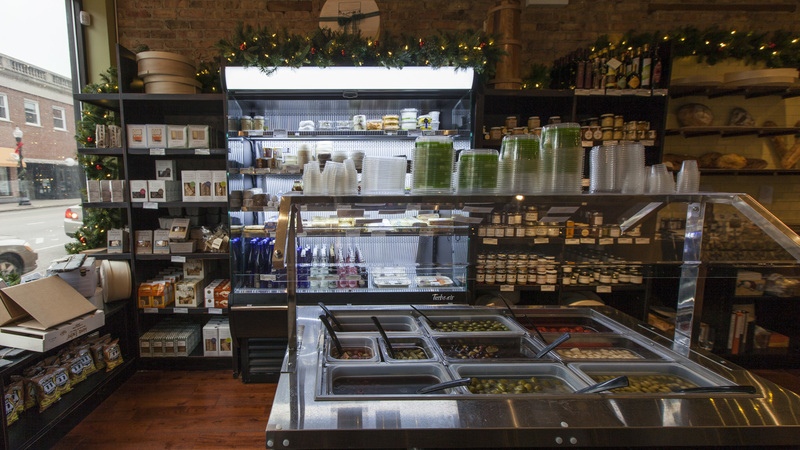 Whether you want a glass of wine with some meats and cheeses or you just want to grab some appetizers and a bottle all in one stop, Pastoral's the place to go. There are a few locations, so find the one closest to you. Even if you're in a hurry, you may be tempted to slow down and have a glass before you go on your way. 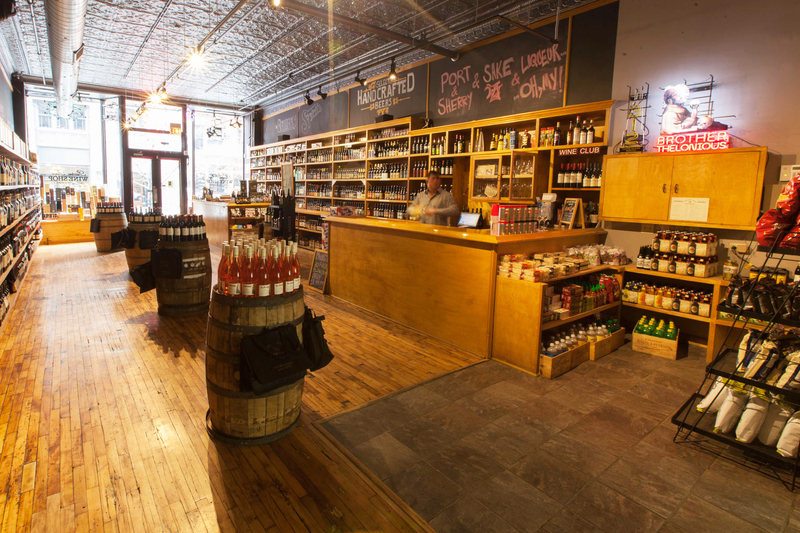 A family-owned establishment and sister shop to Little Italy's Gentile's, Printers Row Wine Shop is known for its rustic charm and selection of small-batch spirits, craft brews and wine from local distributors. 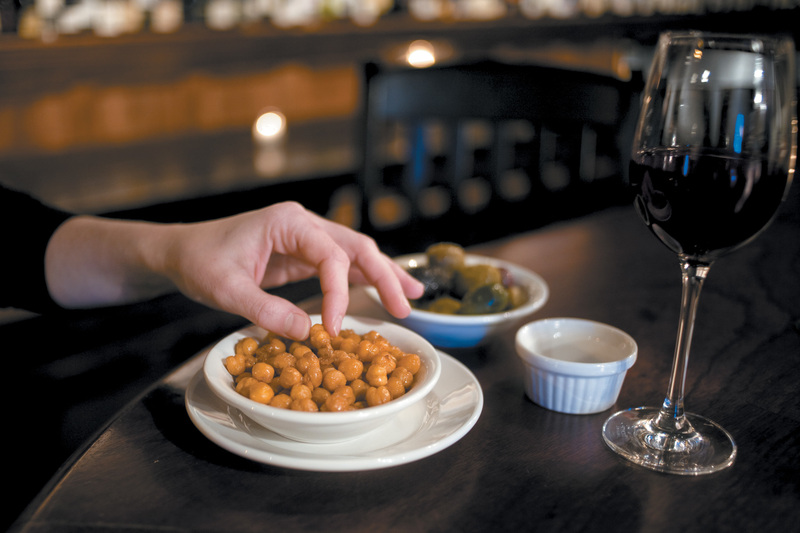 As any good South Loop wino knows, it's the place to be on Friday night, when it offers free wine tastings from 5–8pm. Or, you could join the shop's wine club ($39.99 per month), and pick up a new, hand-picked bottle of red and white to try on the 15th of each month. 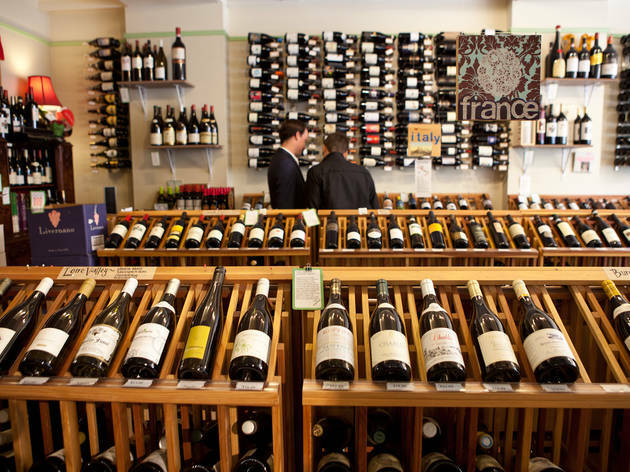 Wine shops can be intimidating to the amateur drinker, sometimes feeling more like showrooms than stores, with men in ponytails taking deep sniffs of Sangiovese while proclaiming themselves "oenophiles." Not Vinic. 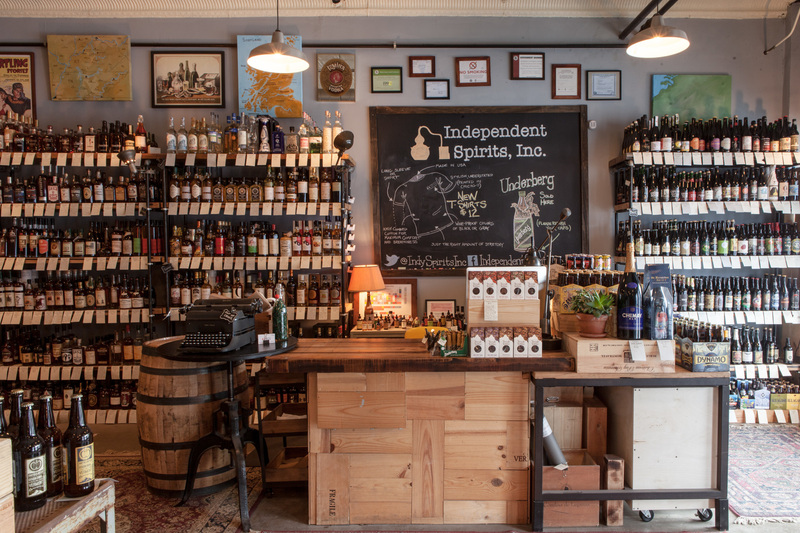 This Evanston alcohol outpost is overloaded like a cool record shop, casual and friendly. The wines are cheap and described in delectable, approachable terms. It's the kind of place you can feel comfortable just picking a pretty label without worry of feeling inferior or grabbing some vinegary swill. The back room packs loads of craft beer and regional artisanal booze, bitters and mixers. Vinic gets you into wine without having to be into wine. 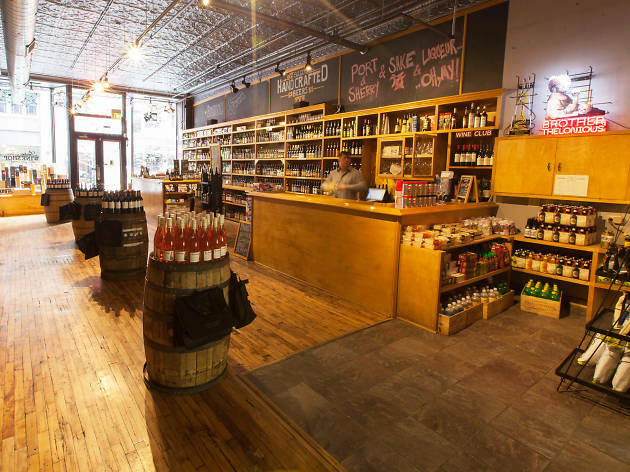 Whether you consider yourself a wine snob or barely know the difference between red and white, you will be well taken care of (and not judged) at this Edgewater wine shop. 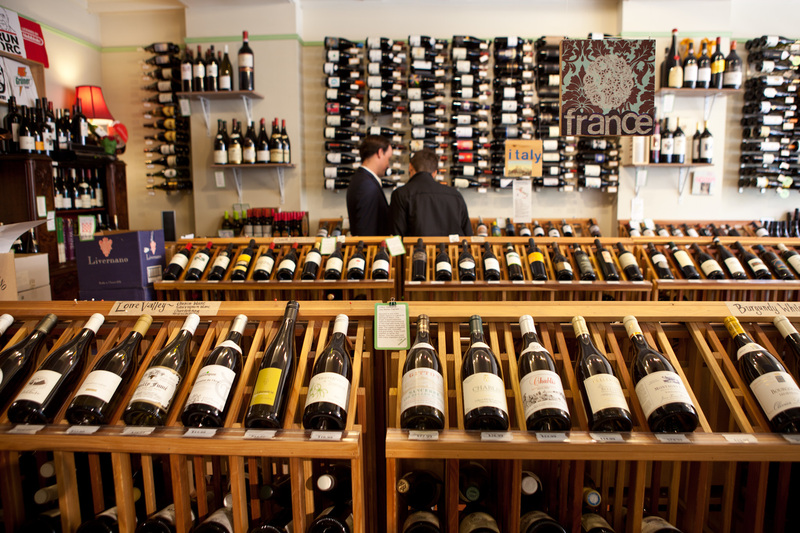 The wines, many of which are $20 and less, are arranged by country, with helpful descriptions of some of the staff's favorite bottles. Friday wine tastings are a convivial neighborhood social event. Don't miss the extensive selection of bitters and local spirits.